What? 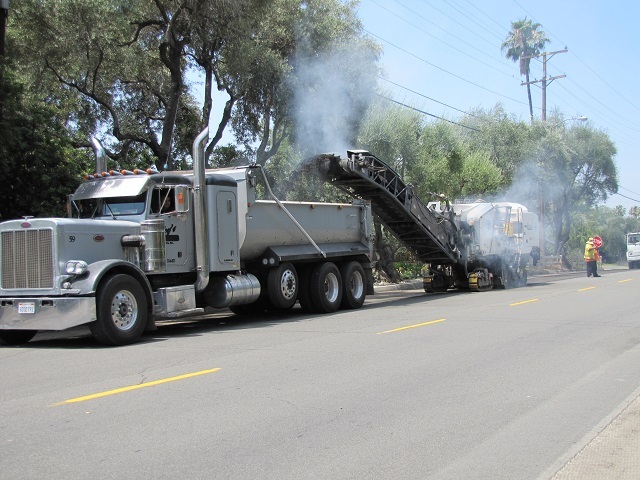 Micro-milling is the removal of a small thickness (1 inch or less) of existing asphalt concrete prior to placing a surface treatment. The difference between cold milling and micro-milling is the texture left on the existing pavement. Micro-milling provides for a smoother surface than cold milling and is typically used before a slurry seal or microsurfacing treatment. Why? Micro-milling is performed for the same reason to why wood is often sanded prior to painting. Micro-milling removes old, oxidized pavement and previous surface treatments thus providing a surface which is more receptive to bonding to the new surface treatment. Micro-milling also results in a smoother ride and neat, clean edges near the gutters or other concrete roadway improvements for the new surface treatment to join to. When? Micro-milling is performed prior to the placement of a surface treatment such as a slurry seal or microsurfacing. How? Micro-milling machines are self-propelled machines which contain rotating drum with teeth. As the drum turns, the teeth come into contact with and remove asphalt pavement. 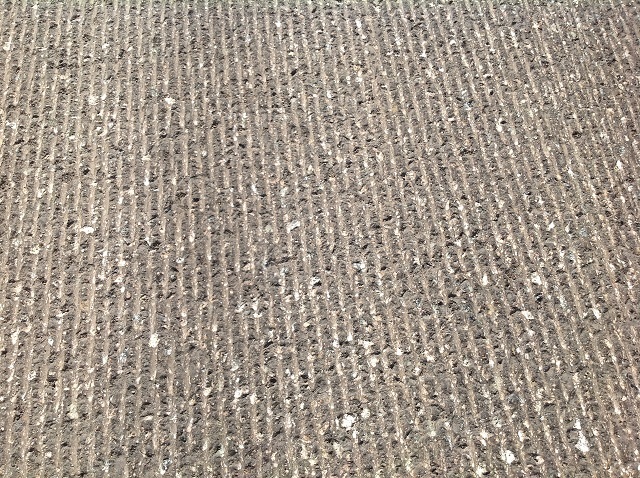 As a result, the pavement surface contains a series of small, parallel ribs. Micro-milling uses a drum with a larger number of teeth which are very closely spaced. The pavement surface produced by micro-milling has more ribs which are more closely spaced resulting in a finer pavement texture. Sweepers follow behind the cold milling machine and remove any millings left on the pavement. The pavement texture is suitable for driving on for an extended period of time. There will be minimal additional wear to the pavement surface and only a very small amount of, if any, further pavement abrasion which would necessitate sweeping.